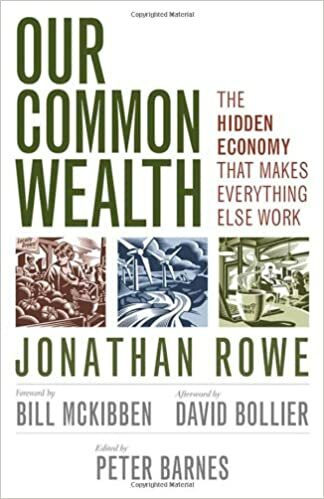 Read more about Our Common Wealth: The Hidden Economy that Makes Everything Work. Changing Business from the Inside Out, a Treehugger's Guide to Working in Corporations. To the acclaim of many, Timothy Mohin delivers what he promises, a "manual on how to steer the corporate supertanker toward doing good for people and our planet." If you have achieved a corporate social responsibility title, or are strategizing to gain that sustainability position, and want to make a difference, Mohin will mentor you through the steps he honed working for Advanced Micro Devices, EORM, Apple, and Intel. 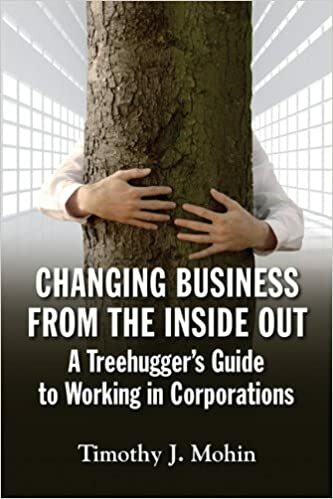 Read more about Changing Business from the Inside Out, a Treehugger's Guide to Working in Corporations.